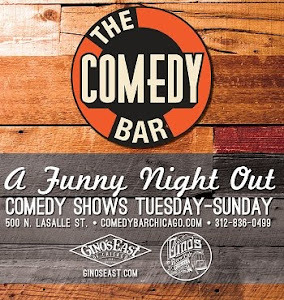 Comedy Of Chicago: First Friday's @ North Bar! First Friday's @ North Bar! "Top 8 Reasons First Friday's @ North Bar Is One Of Chicago's Best Comedy Nights"
1. VHS, a MST3K-style comedy show, features the city's best comedians performing stand up, then riffing on old VHS tapes found in thrift stores and garage sales every first Friday at 8PM. Founded by Zach Peterson, you can't help but laugh with (and at) the nostalgia. Tix are only $5 at the door and you get a complimentary well drink if you buy online. VHS packs out @North so get tickets early. 2. 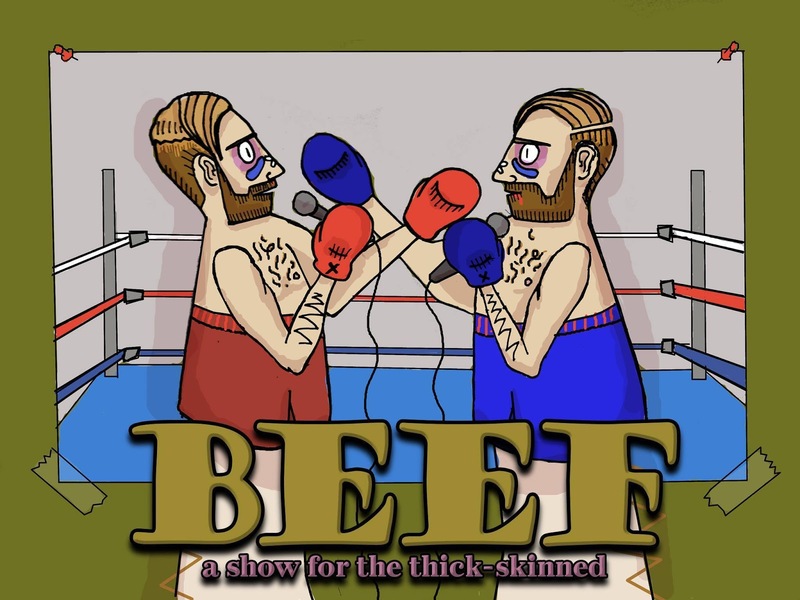 Right after VHS, there's Chicago's only insult comedy show, BEEF, at 10PM. Started by Sean White, this show pits comics against each other in various games where they have to try to burn the other opponent based on game rules they have no idea about until they arrive. Tickets are $5 at the door, but it's free entry for everyone already at VHS. 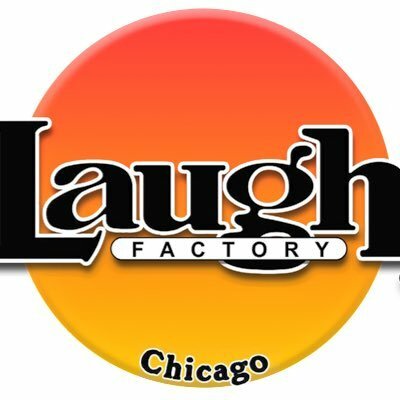 Comedy Exposition, Chicago's DIY comedy festival that features top local and national comedians. BEEF's White has been praised by the AV Club, the Chicago Tribune, and the Laugh Button. He's produced BEEF at venues like the Hungry Brain and the Laugh Factory, but found @North to be the perfect fit for the show. These comics are veteran producers that know what they're doing and make sure you're entertained. 4. The venue is designed for performance because the room carries sound from the stage to the back of the bar, they've a fully stacked drink menu, and @North has televisions everywhere so you won't miss anything no matter where you are. 5. Jim Weber, @North bar's manager, has produced shows for over twenty years and hosted comedians and musicians @North since 2013. Many bar managers are too concerned with the bottom line to give creatives a chance to build a following. Luckily for us, Jim knows what it takes to grow a show. 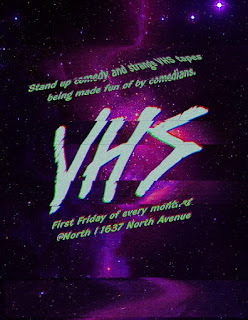 VHS didn't pull too many people when it started, but now packs @North with eager audiences every First Friday. 6. Their First Friday special is a beer and a shot for only $6! 7. The bar is BYOF. The nearest place to grab grub from is "The Hat", which serves delicious Chicago street food. You can also order delivery from Wicker Park's restaurants. And if you're too drunk to order take-out, then @North just started selling pizza for you to munch on at the bar. 8. First Friday's caps everything off with an after party, featuring Yung Zuccinni aka Yung Zucc aka Sammy Arechar. Arechar, who's also a hilarious comic, drops his first comedy album in May and will spin on the tables at midnight so you can boogie after the comedy shows. Check out VHS, BEEF, and Yung Zucc all @North bar (1637 W. North Ave) this Friday May 6th. More info at www.liveatnorthbar.com or call (773) 697-3563.